Further, the SSC Constable GD recruitment exam will be held from February 11 to March 11, 2019. 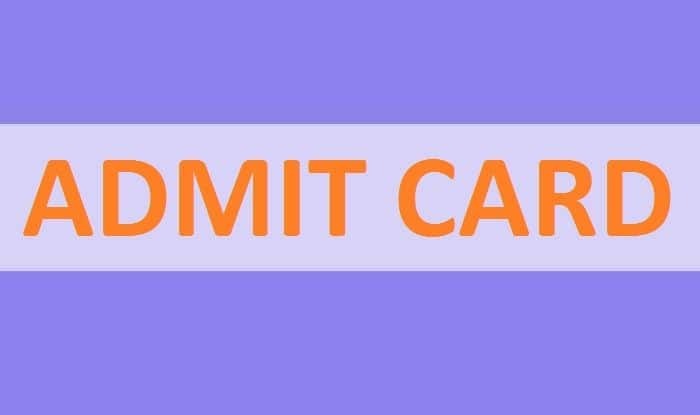 SSC GD Admit Card: The Staff Selection Commission is likely to release the SSC admit card for recruitment of Constables GD in Central Armed Police Forces on their official regional websites. Candidates must keep a tab on the official website of their respective region. Step 1: Visit the official website of the regional SSC websites. Step 3: Enter all the asked details such as registration number, roll number etc. Now, click on Submit. Step 4: Now, download the admit card.